[New product release] Which one do you like more? Тема: [New product release] Which one do you like more? 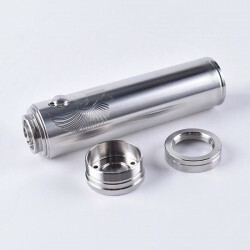 Today, let’s take a look at the new products released by 3FVape. 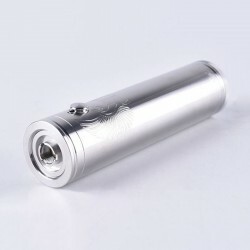 The ShenRay TF Scarab Pro Max Mod Clone is constructed from stainless steel and powered by single 21700 battery (Not Included). It comes with Electronic key lock for short-term deactivation button, high-performance MosFet (power amplifier) with 0.001ohm switching resistance during operation, temperature sensor for MosFet that uses EXTREME current protection equipment during continuous operation. This item from Brand Rincoe. 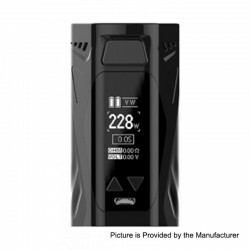 The Original Rincoe Manto X Mesh 228W Mod is constructed from zinc alloy. 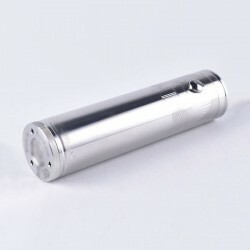 Powered by dual 18650 batteries (Not Included), it can reach up to an output wattage from 1W to 228W. This item also has other colors to choose. 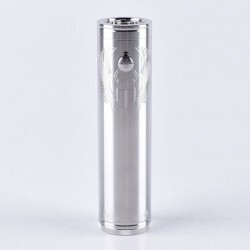 Последний раз редактировалось Tina3FVAPE; 08.11.2018 в 10:30. Don't worry,this time we present to you the ShenRay TF Scarab Pro Max Mod Clone unboxing video. 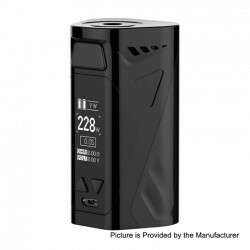 Последний раз редактировалось Tina3FVAPE; 17.01.2019 в 09:59. VOOPOO RDA COLLECTIONS 2018/WHICH ONE DO YOU LIKE THE MOST? Which One Do You Like to taste Kangertech SI & SMOK Stick Prince Kit?